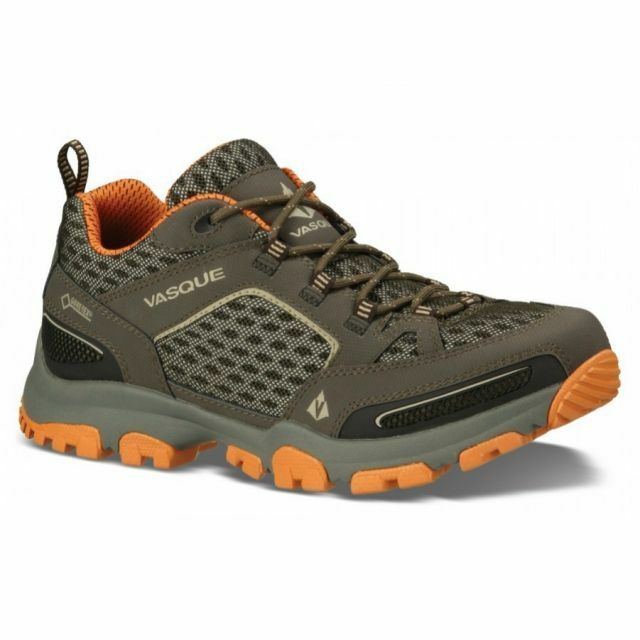 Vasque Footwear Inhaler II Low Hiking Shoe - Mens Magnet/Rust 9.5 07340M95. 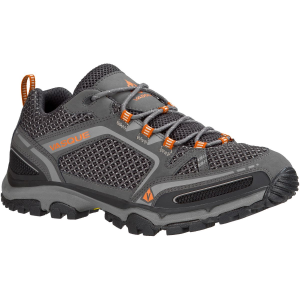 Trail running breathability, hiking traction and climbing grip come together in perfect trail alchemy with the Vasque Inhaler II Low Shoes. 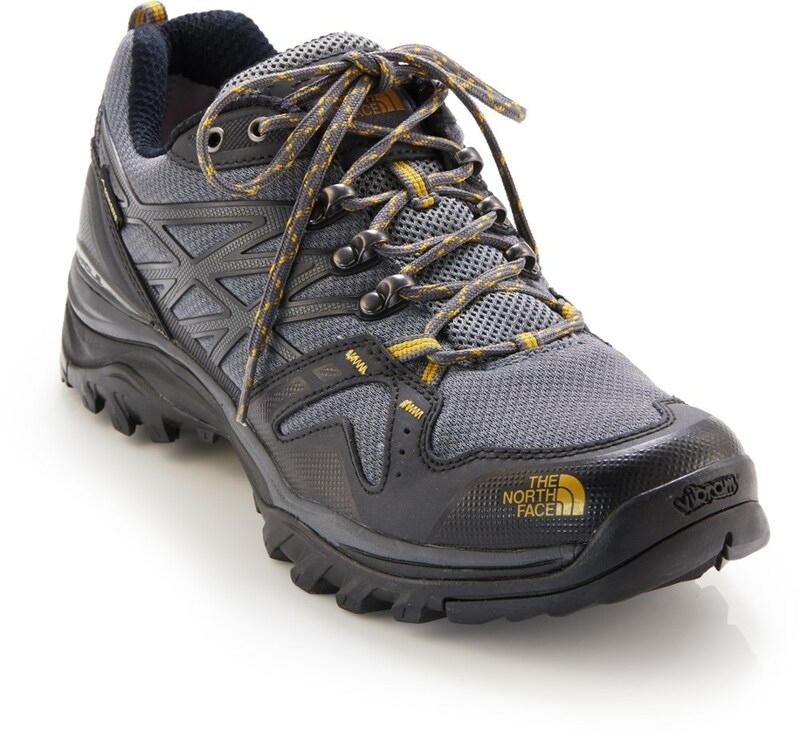 Lightweight, highly breathable hikers designed for fast hiking in warm weather. 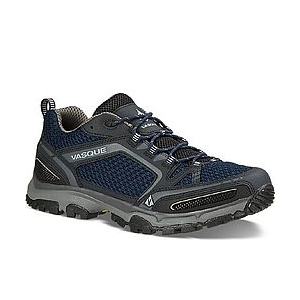 They're Vasque's most breathable hiking shoes. 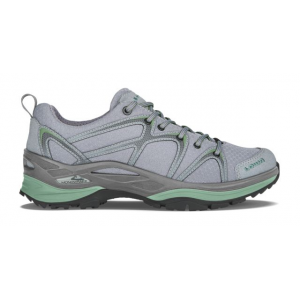 Waterproofed leather upper with Vasque synthetic 3D Structured Mesh. 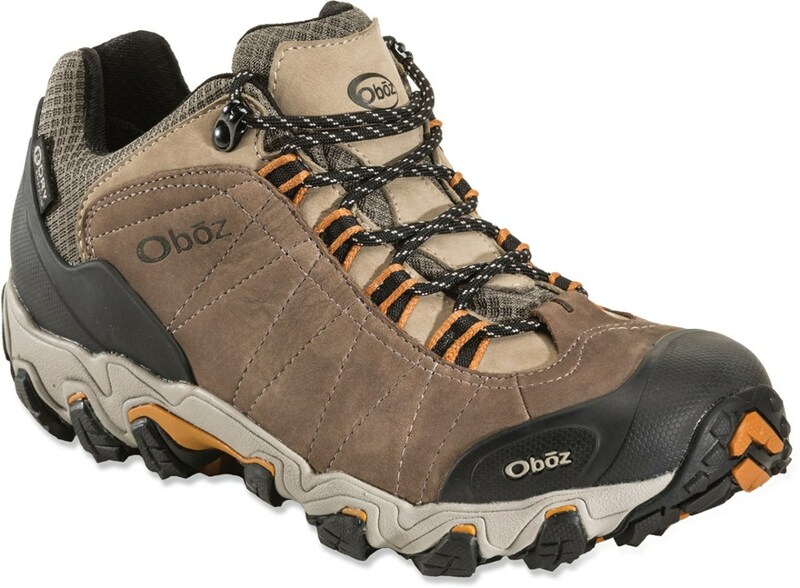 Synthetic covered dual-density EVA foam footbed. 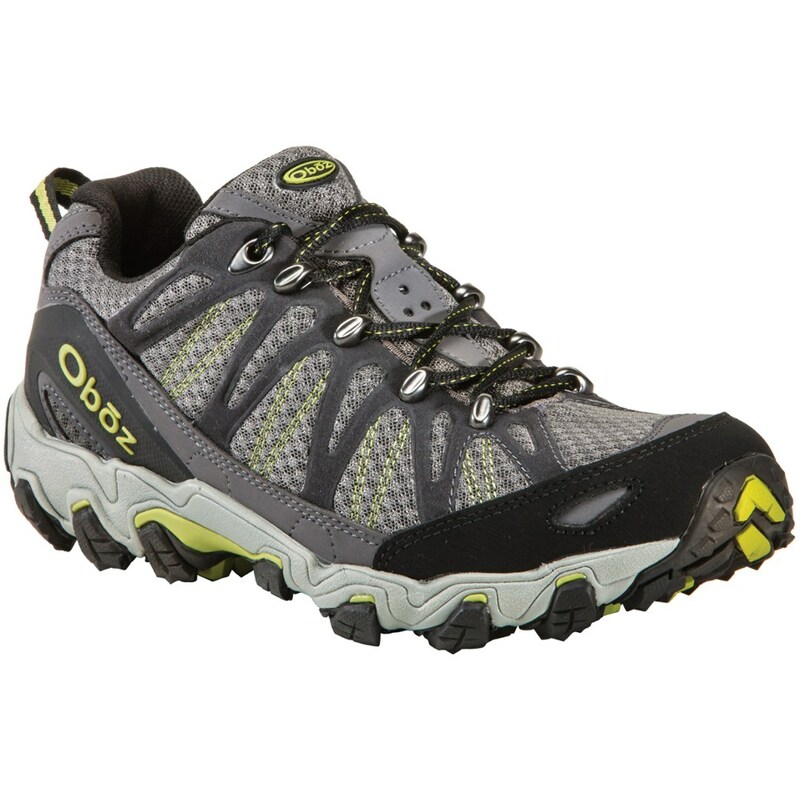 Vibram Pneumatic Megagrip rubber outsole for solid grip and traction. Toe and heel ventilation ports. Protective toe bumper. Web pull-on loop at back heel. Imported.